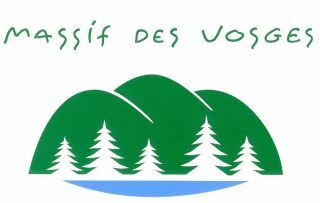 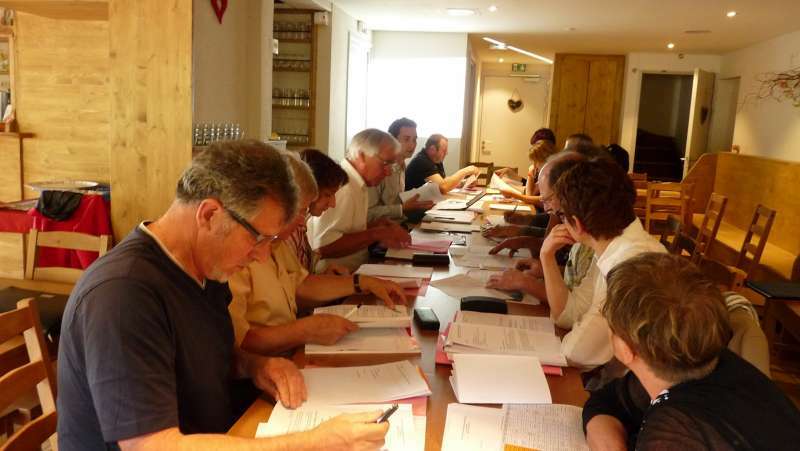 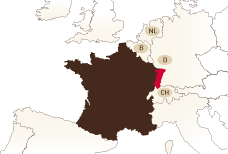 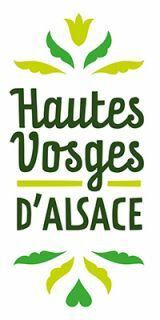 Our association Hautes Vosges Randonnées currently consists of 9 members (public and private) who have come together to promote hikingtours in the Vosges Mountains. 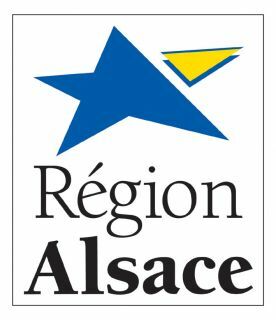 Registered with Atout France, as certified tour organizer (n ° IM068140002), we guarantee our customers quality and flawless services. 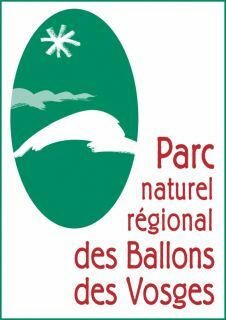 The project started in 2007 to help devlopping rural area. 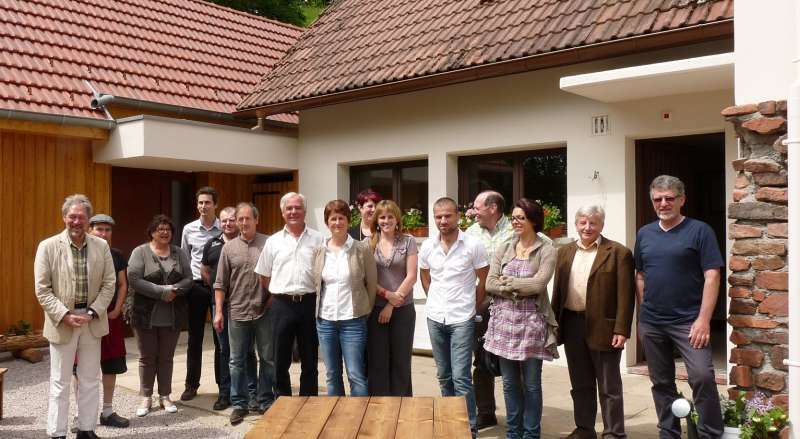 Since 2010 4Mio € has ben invested in this project for renovation and maintance.